There is so much to do in Vermont! Whether you’re a hiker, biker, camper, foodie, or all of the above — we can help craft a unique Vermont experience for you and your group of 4 or more! You’ll have stories to tell tomorrow! Here are a few examples of the tours we can put together - specially crafted for you and your group. Vermont is making award winning wines from cold hearty grapes. Sip the afternoon away as we visit some of the areas best vineyards such as Shelburne, Lincoln Peak, Neshobe Valley, Boyden Valley, Huntington Valley, Charlotte Village. Explore a working Vermont farm and interact with the animals, taste and learn about bountiful local foods from apples to cheese all while travelling the vibrant fall colors on our back roads. 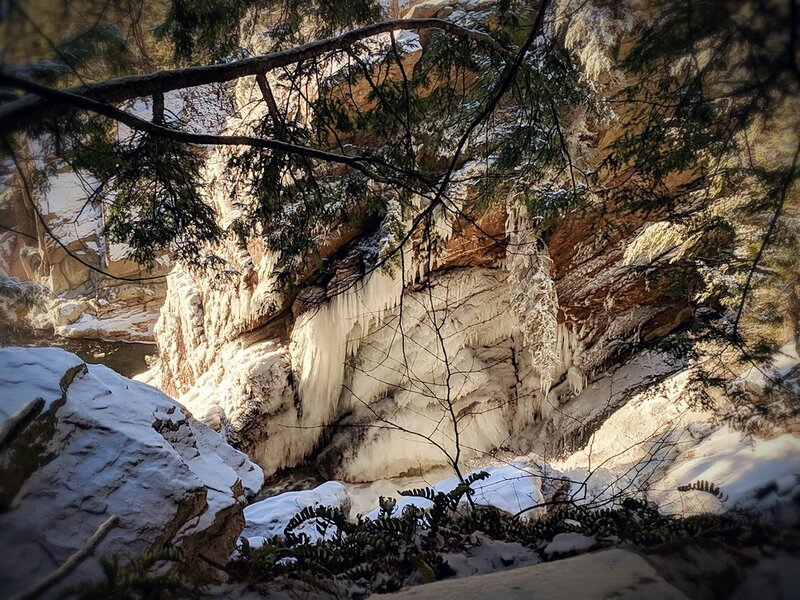 Hike the magical woods of Vermont along mountain streams to three cascading waterfalls and soak in the views from atop mountains and the serenity of our lakes. After the easy yet invigorating hikes, sit down to home style locally farmed dinner in a rustic setting. 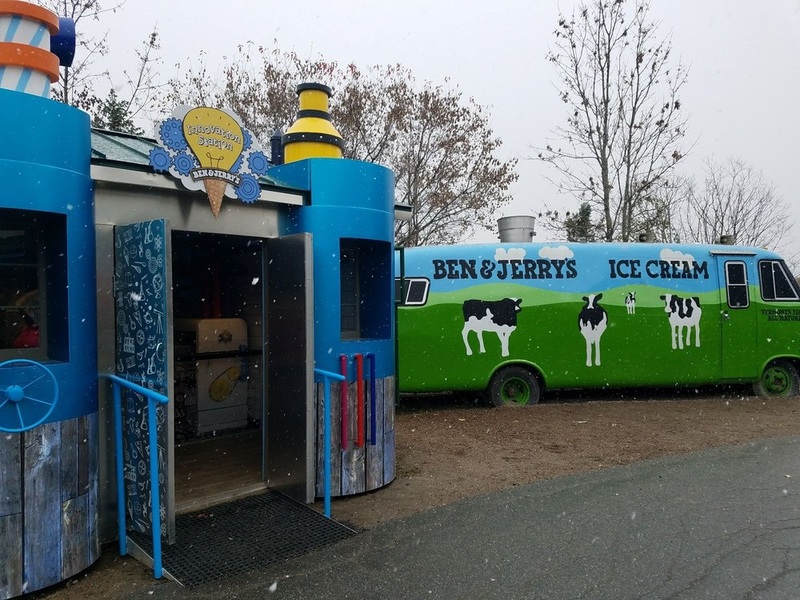 This is quintessential Vermont, quaint mountain towns, hills & farmland, covered bridges plus stops at a cider mill, and of course a tour of everyone’s favorite ice cream factory: Ben & Jerry’s! 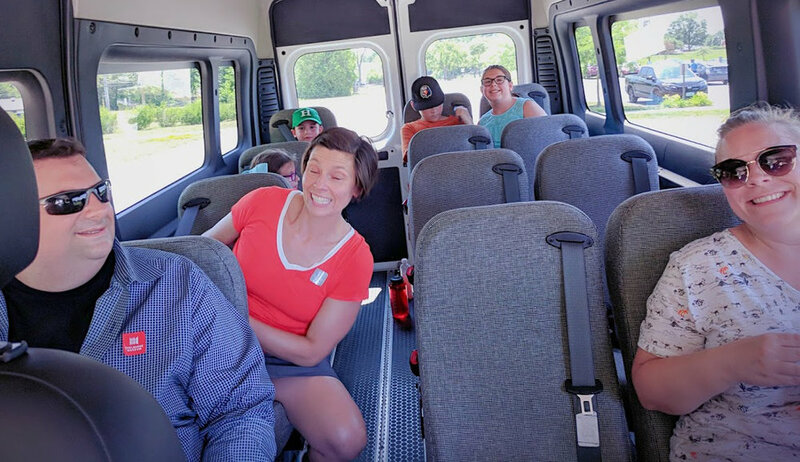 …taking us around to some local sites outside of Burlington. They picked up our family in a very nice van right from our hotel! Learned lots of local info along the way. Highly recommend!